We are pleased to introduce ourselves as an Engineering Organization which specializes in Design, Engineering & Execution of Turnkey Projects in Milk Dairy, Brewery, Beverages and Refrigeration Plants. Established in 1995, Chethan Engineering Services in a span of nineteen years has earned accolades and major contracts in the Food Processing Industry, with successful execution of more than 180 Projects. CHETHAN efforts are directed towards satisfying the customers by offering quality services that are timely and cost effective. Spearheading operations at CHETHAN Engineering Services is Mr. B.N. Jagadeesha - Chief Executive, who has more than 34 years of experience in Engineering & Execution of various types of projects as a project co-ordinator with Alfa Laval (I) Ltd., and as chief Executive in Chethan Engineering Services. CHETHAN has in its fold highly experienced site engineers, skilled riggers, fabricators, welders, insulation and cladding teams. 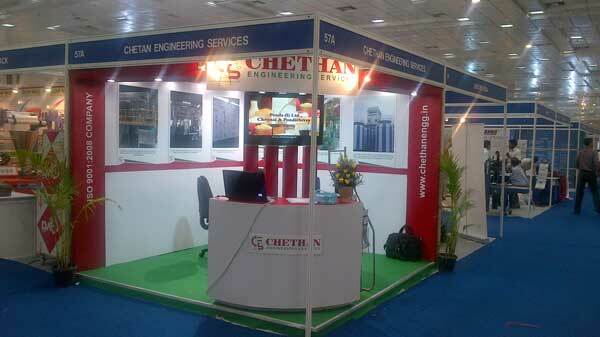 CHETHAN also has a very efficient office support staff for preparation of drawings and a host of qualified engineers for computer aided designs on SOLID WORKS.